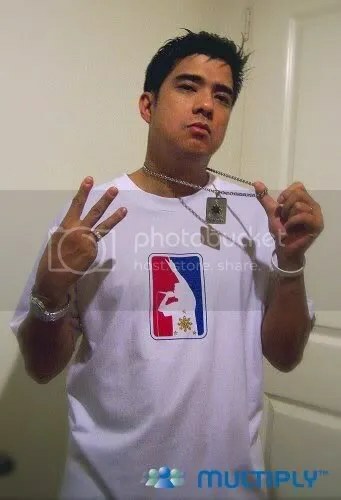 I found out this morning that Francis Magalona has passed away. He’s been battling leukemia for a couple of months now. You can normally see him as one of the cast members of Eat Bulaga. But he is most memorable for one of the founding fathers of Filipino rap. I cannot forget his role in the movie Ninja Kids and of course, Bagets. I’m currently watching the tribute show of Eat Bulaga. It’s hard for me to watch without getting tears in my eyes. I’ve already gave my respects on his blog http://francismagalona.multiply.com/. You will be missed Kiko! Thanks for what you have done to entertain many people.